DRESS UP, ANCESTOR ENERGY- GHOSTS, THE SMELLS OF FIRES, CRUNCHY LEAVES AND APPLES, AND THE VIBRANT CONSTANTLY CHANGING COLORS OF FALL. I’ve Already Started Testing Out Costumes for Coco. 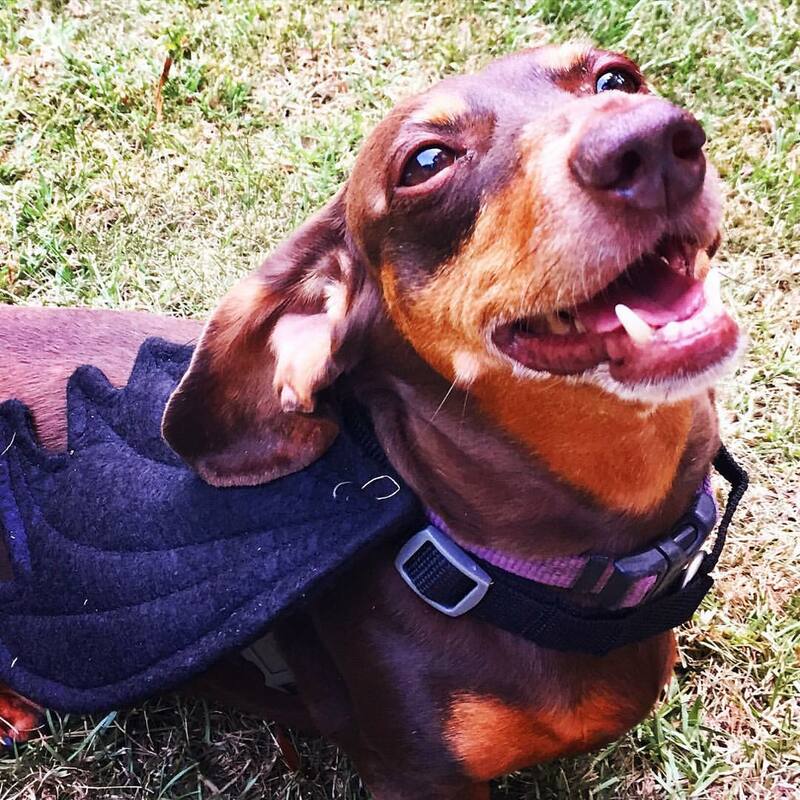 Here she is as SUPERHERO BAT-DOG! 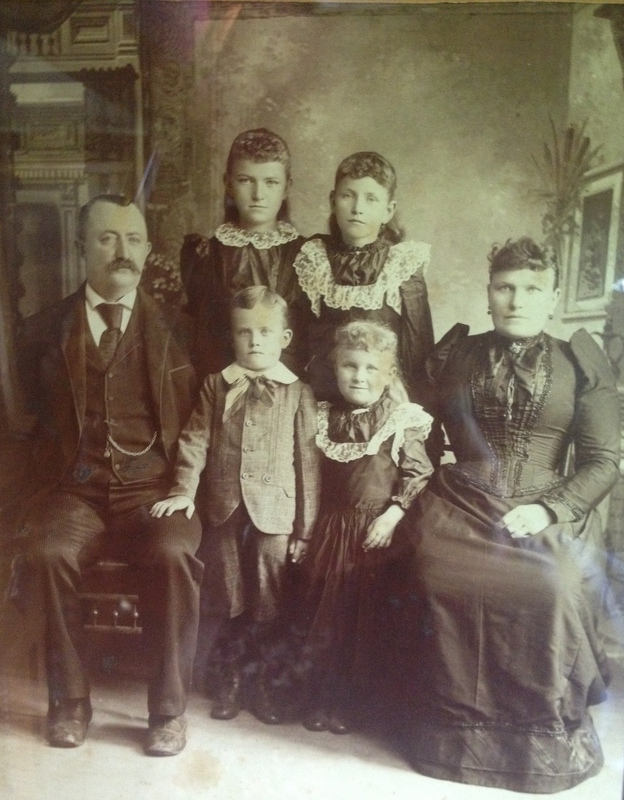 Maybe I’m Nostalgic but I Love Antique Photos of Ancestors in the month of October. I like to see Funny Resemblances in Faces I Never Got the Chance to Meet. You know- the Type of Photos where NO ONE is SMILING. When did Smiling or Saying “CHEESE” in Photos become a Thing?!? I love the idea that they get to check up on me this month. I get so FESTIVE that I even like to make the MONTH SOUND SCARY. This is when I break out the HARMONIC MINOR SCALES for my grade school students. My students love hearing the “scary sound” difference of theHarmonic Minor Scale compared to the Major Scale. My Love for this Month Swept into My YouTube Bassoon World with a FESTIVE SCARY BASSOON VIDEO. How Could It Not.. I am so Inspired by this HOLIDAY! Here’s a Sneak Peek at the Wind and Long Joint. Where did all the Thumb Keys GO?!? And the Whisper Key- Look Closely.. it Doesn’t Attach to Anything. It is a Button.. going NO WHERE… MADNESS! 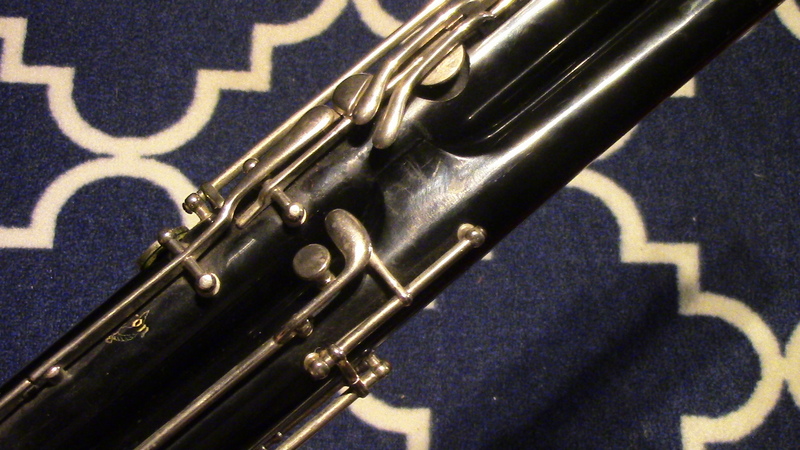 Come Along as I Take You Through MY HAUNTED SCARY BASSOON!